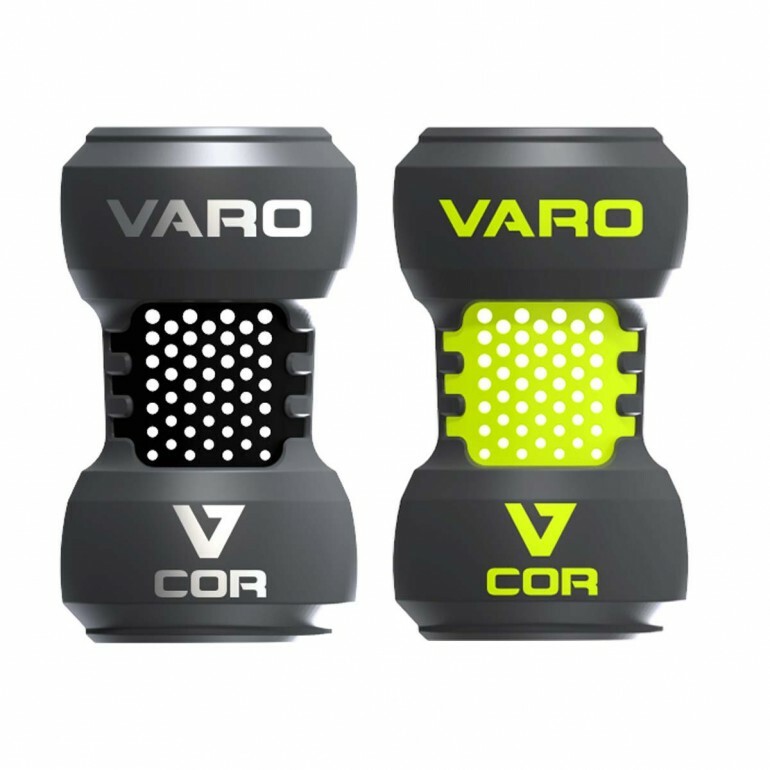 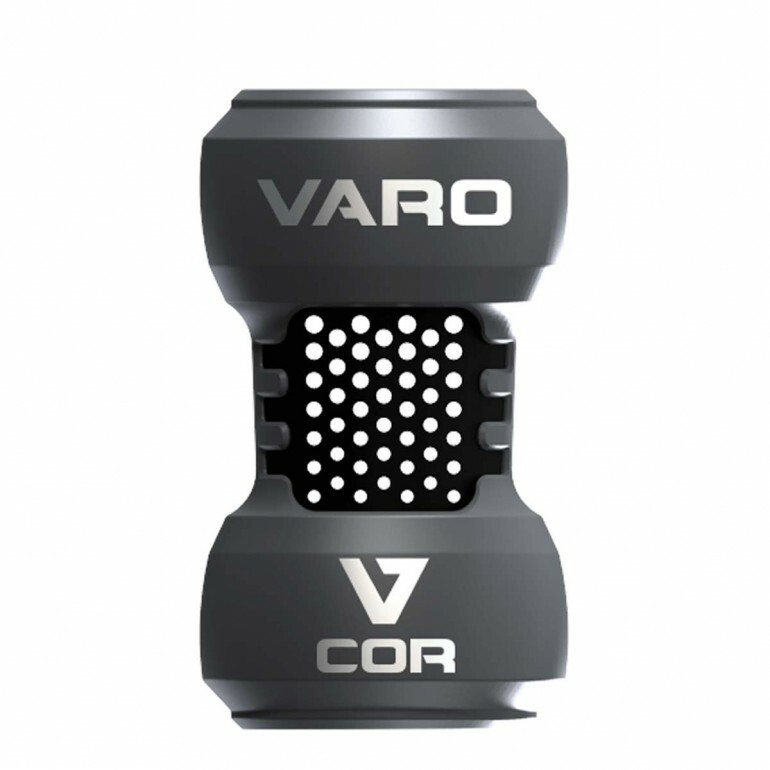 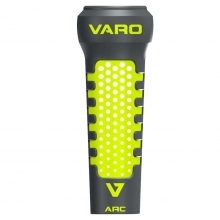 The Varo COR provides traditional weight feel for warm-up swings, with a greater emphasis on natural wind resistance. The True-Fit Core safeguards the barrel of the bat by catching early on the bat's taper, ensuring weighted warm-up swings don't ring the sweet spot. 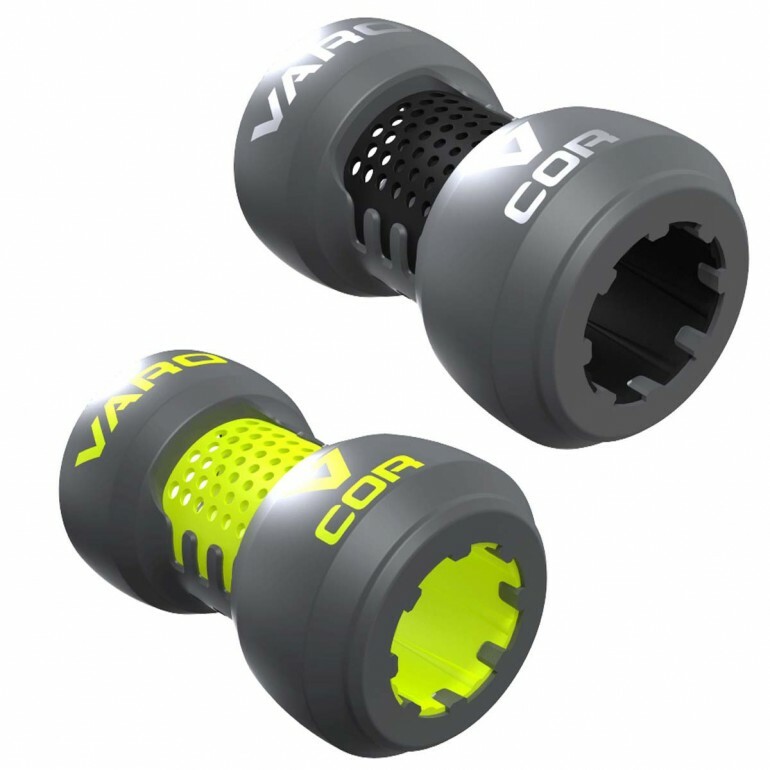 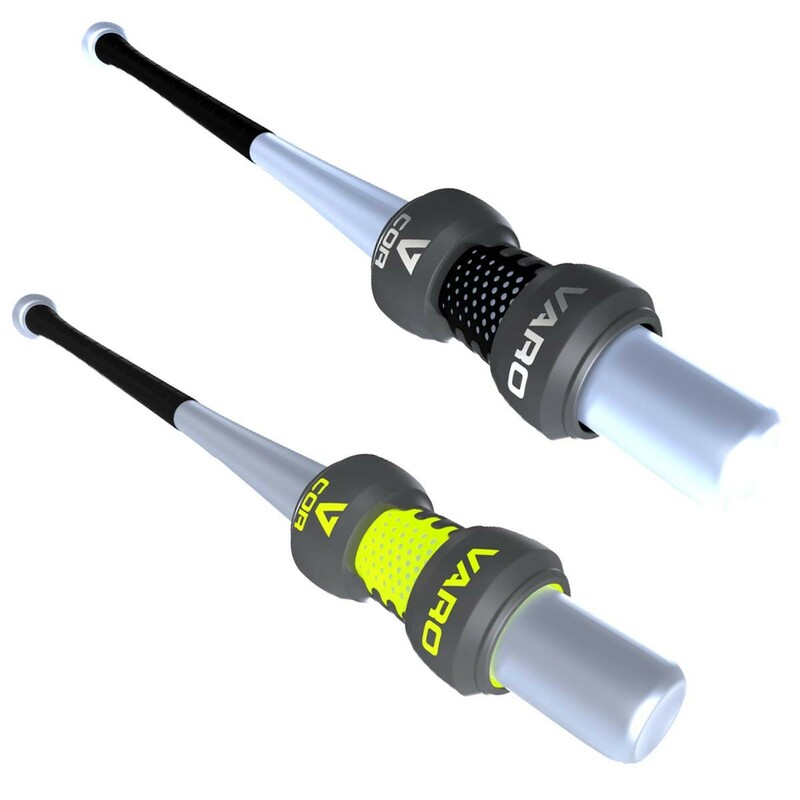 The COR's traditional weight distribution disperses weight at the barrel, creating a balanced feel. 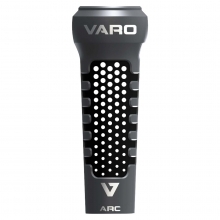 Diffusing holes create a lighter body with greater emphasis on natural wind resistance. 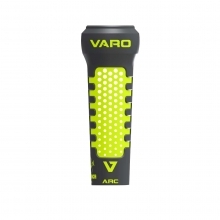 The Varo COR provides optimal performance for all skill levels, from youth to pro.Slide your bat through the top end of the COR. 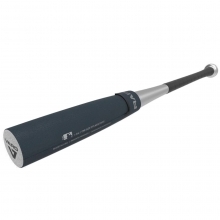 The True-Fit Core ensures a precise and snug fit to your bat size and type.